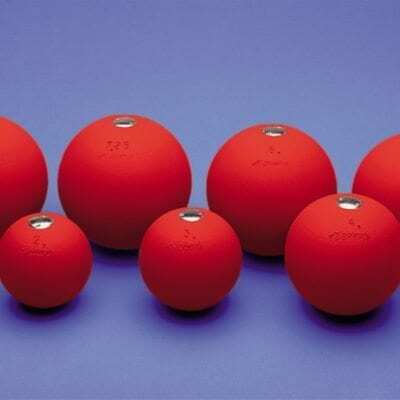 The Polanik Shot Put Return Channel is designed to easily and quickly retrieve shot puts from a landing sector. It is supplied in 8 Steel segments that are galvanised and powder painted. The whole construction can be screwed together with one hex key. 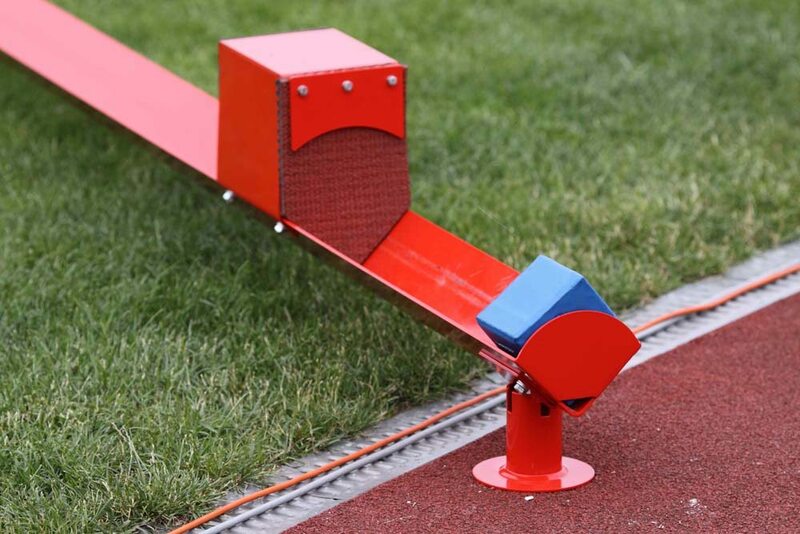 The total length of the shot put return channel is 20m. 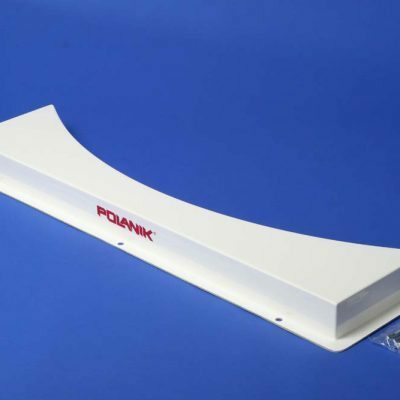 The Polanik Shot Put Return Channel is designed to easily and quickly retrieve shot puts from a landing sector. 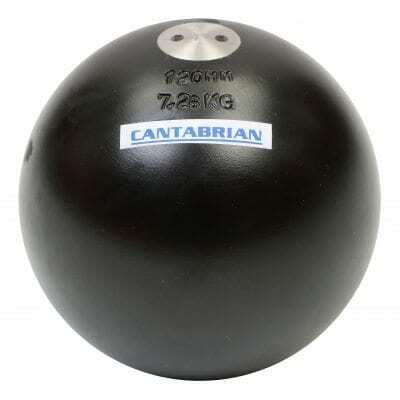 It is supplied in 8 Steel segments that are galvanised and powder painted. The whole construction can be screwed together with one hex key. Equipped with shot catcher. 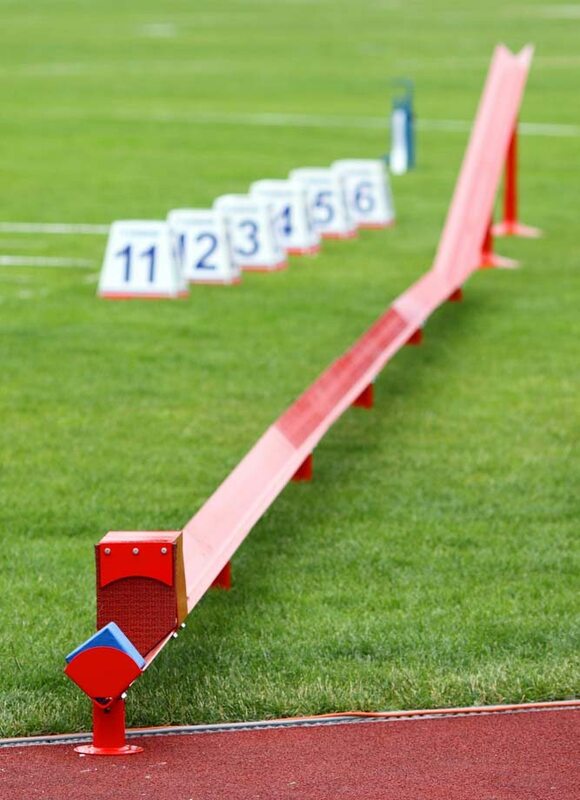 The total length of the shot put return channel is 20m.